Camp New Moon is an excellent venue for groups as large as 350. Our site is available before our main season: from late May until the end of June, and again from late August until late September. 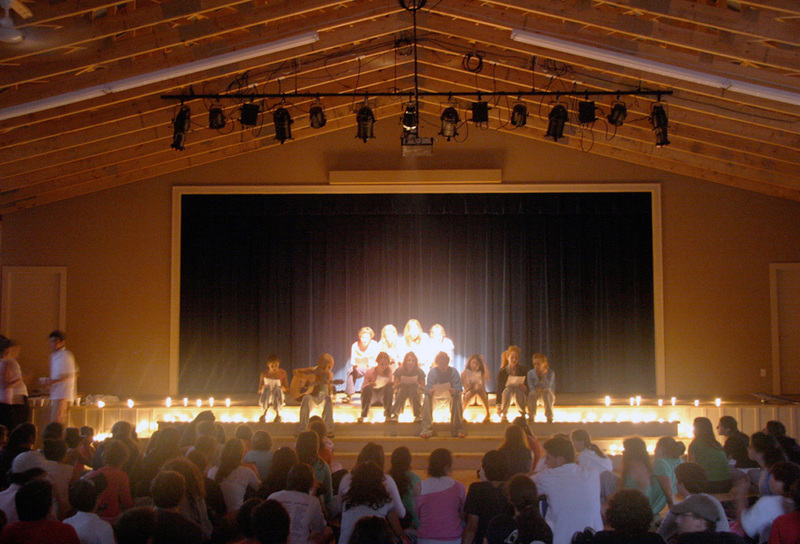 Some groups have been hosting their events annually at New Moon for decades, including public and private schools, university groups, churches, synagogues, sports camps and teams. New Moon has first-class sports facilities and equipment, residential cabins, recreation halls, hiking trails, an extensive fleet of watercraft and an extensive waterfront and docks. Camper cabins have hydro, washrooms, are well-ventilated, have built-in-bunk beds and covered porches. Our Arts and Crafts building, two indoor recreation halls, our large dining room and other spaces provides many options for indoor meetings or activity, some with audio-visual capability. A mix of forested and open areas, all on gentle terrain, provide a perfect blend of the rustic environment in a convenient layout. 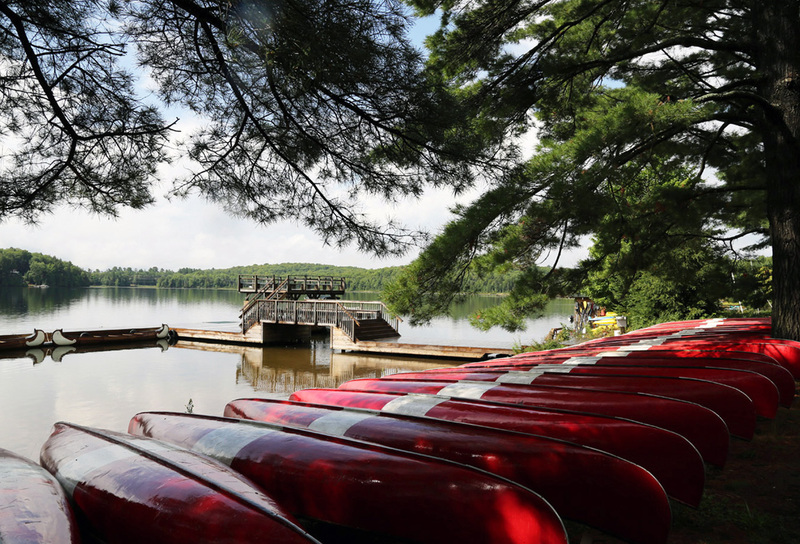 Over 200 acres of pristine trails, rivers and ponds provide excellent hiking and areas for nature study. We want you to have a successful event! Running a successful program, regardless of the group type, requires considerable planning and attention to detail. We’re here to help! Depending on the needs of your group, we can involve ourselves accordingly. Some groups are completely self-sufficient and simply require our facility and support staff. Others require us to provide the program or instructional staff. Because each group is different, we can customize our service to meet your needs. We can provide a range of food service, from typical (but very good!) camp food, to high-end options such as beef tenderloin, poached salmon, etc. Pricing will vary accordingly. Many of our activities require specialized staff for safety reasons. 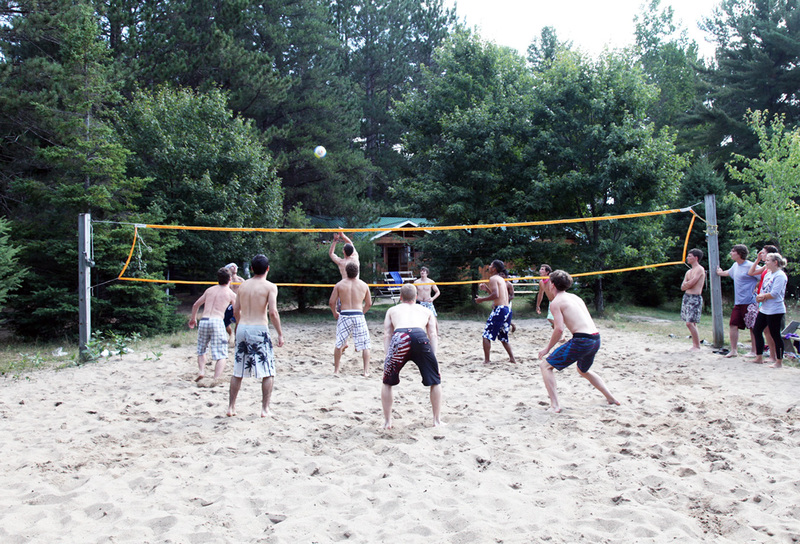 Depending on your group, some activities may be more suitable than others. We work with you to determine what is best for your event. 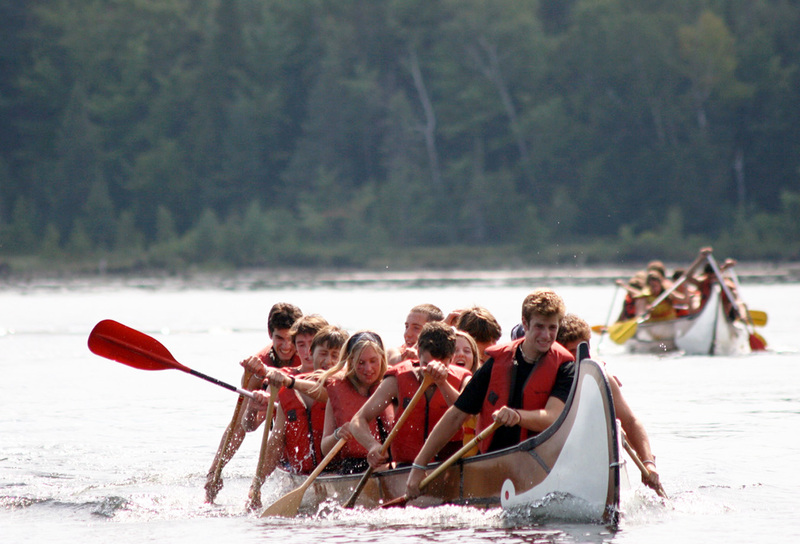 For school groups, teachers play an important role in the supervision of campers and often contribute significantly to the program during the day. Please consider how you want to provide supervision to campers (students) and we’ll work with you to ensure a safe environment. 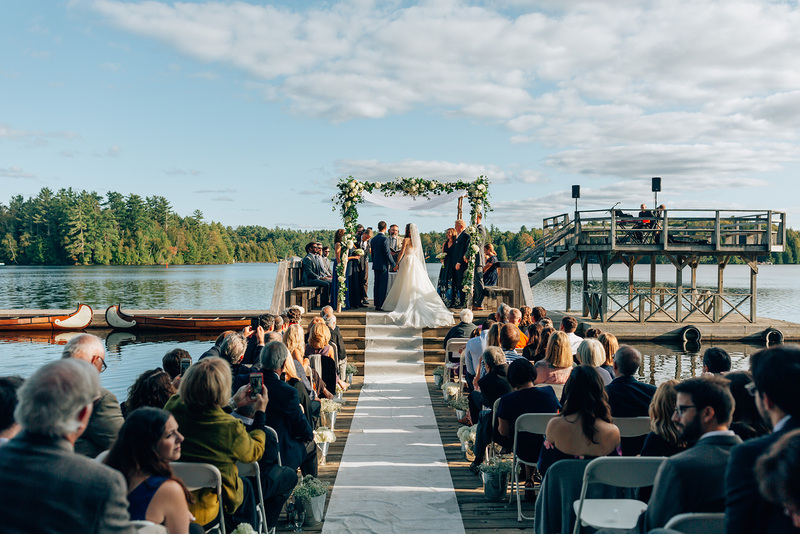 For weddings and other similar events, a full-service party rental company is close to camp and provide everything you will need to ‘fancy the dining room’ up or add special services. This includes table linens and china, glassware, etc. Medical/nursing support is generally not provided by the camp, however two excellent hospitals are within 20 minutes. We do provide emergency procedures and of course, assistance in every way possible.